It seems like no matter what, actor Salman Khan will always find himself in the middle of legal tussles. No sooner had Salman’s previous legal battles ended when now news surfaces that the Race 3 star has landed in the midst of yet another tussle. 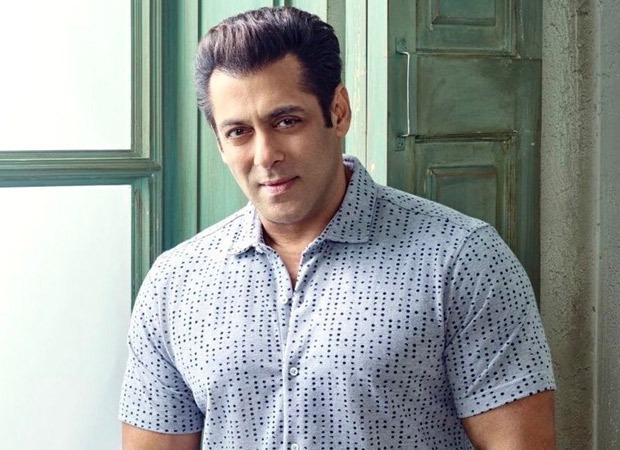 This time Salman’s legal battle is with the Maharashtra Forest Department that have issued the actor a notice for illegal constructions at his Panvel farmhouse. This notice that was served to the actor on June 9 along with Salman’s father Salim Khan came after a complaint was filed by a Non Resident Indian who also has property in the area. The said notice had a response time of within 7 days, failing which the state forest department would take necessary action. As per the notice, the Khan family is accused of carrying out illegal cement/ concrete work at the Panvel farmhouse named Arpita Farms for which an offence was registered on November 21, 2017 on account of violation of the Forest Act. However, on the other hand responding to these reports Salman Khan’s father Salim Khan has maintained that all construction work carried out at the farmhouse was legitimate and necessary permissions were acquired. Further Salim Khan also states that the said structure has since been regularized after the necessary fees were paid.